Jeff Cook (sound designer) studied composition with Philip Winsor and Joseph “Butch” Rovan at University of North Texas. In 2002, he formed the Jeff Cook Ensemble and three years later was commissioned by the Dallas Museum of Art to score nine of Joseph Cornell’s silent films. 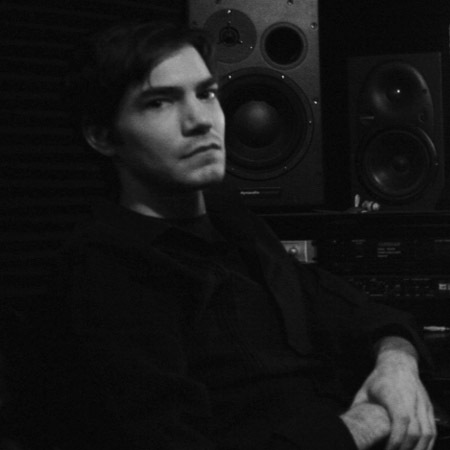 Cook’s career in sound design/engineering has seen clients range from Antony Hegarty, the Wainright family to Forth Worth Symphony Orchestra and Van Cliburn Foundation, while his electroacoustic collaborations with John King and Nick Hallett have seen performances at The Kitchen and New Museum of Contemporary Art. His original music recently played at the Hayden Planetarium as part of the lightshow’s Fulldome presentation. He has also worked with artists such as Ana Matronic, Zeena Parkins, Wu Fei, Gyan Riley, John King, Scott Matthew, Sondra Sun-Odeon, and Joseph Corcoran.